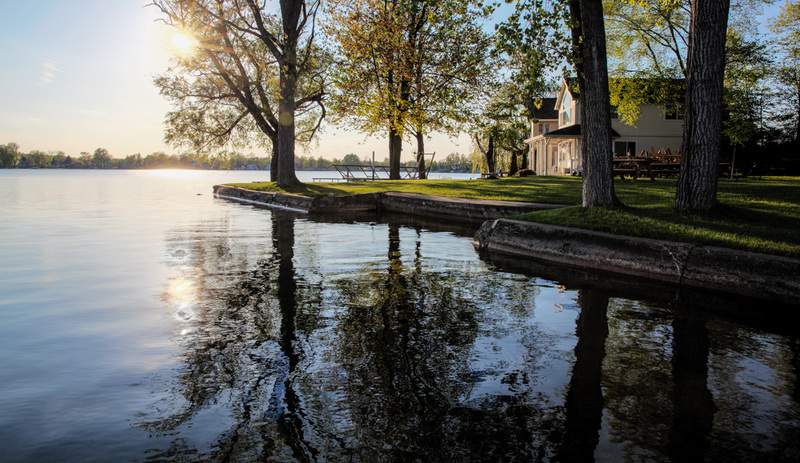 Whether you’re into swimming, paddling, skiing, surfing, sailing, fishing, floating or cruising, the fun watersports that are Michigan traditions will undoubtedly pull you back to the sparkling blue this summer. From Lake Fenton to the Holloway Reservoir and the meandering Flint River, no one needs to travel very far to enjoy the water. Even the Flint River is heartily shaking off its stigma of being yucky and unsafe for recreational enthusiasts. Canoers and kayakers frequently paddle the river each summer and are pleasantly surprised by its natural beauty and the assortment of wildlife they see. 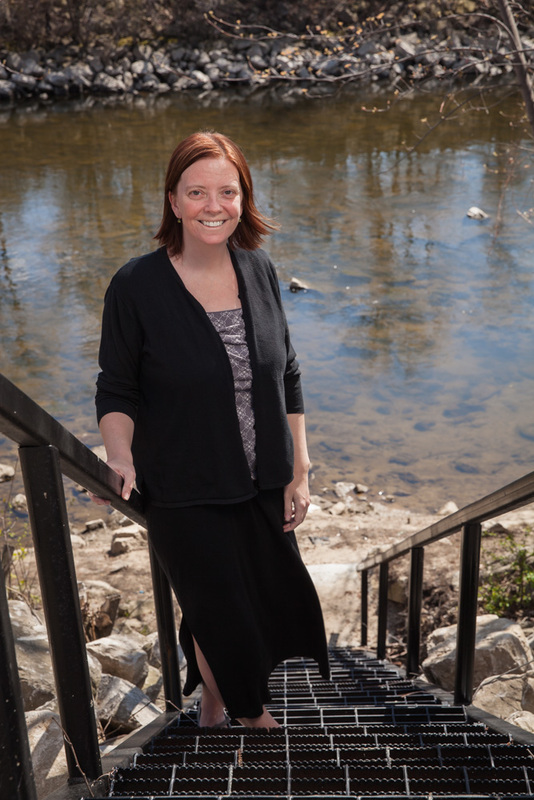 Like many major rivers, pollution from run-off and dumping is an ongoing challenge for the Flint River, but even that is changing. This year, a nearly 400-person clean-up crew encountered reduced amounts of trash and construction debris than in previous years – and spring and fall monitoring by the Flint River Watershed Coalition continues to show a healthy river that sustains many species of fish, birds and other wildlife. The Clean Water Act of 1972 also helped set industry wastewater and water quality standards, resulting in long-term benefits to the river and its inhabitants. If you like to fish, try the Flint River, C.S. Mott Lake and Holloway Reservoir. 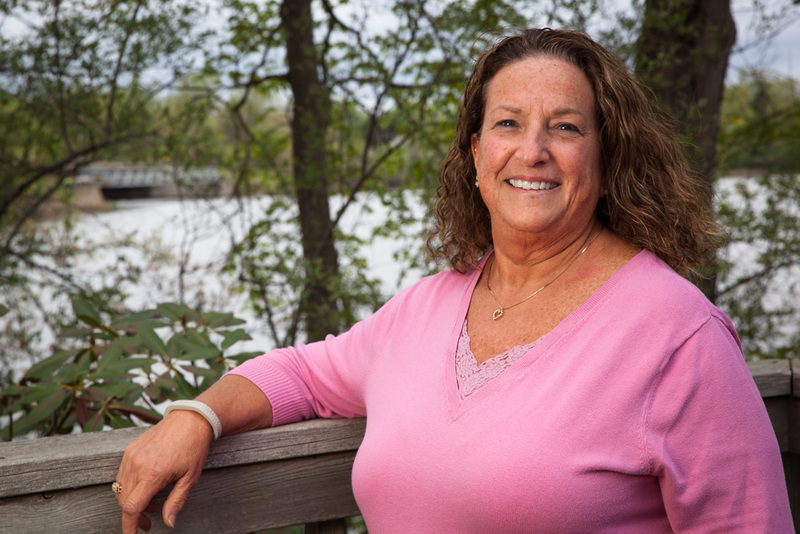 “Some of the best walleye fishing in the state of Michigan is actually at the Holloway Reservoir,” says Nancy Edwards, Recreation Programs & Grants Officer for Genesee County Parks and active member of the Flint River Valley Steelheaders. “Mott Lake is a no-wake lake and is also great for fishing.” Several fishing sites and docks are available year-round along the river and lakes. The fee for a resident pass for Walleye Pike Boat Launch and Bluegill Boat Launch is $34, which covers April 18 through Labor Day. A popular catfish tournament with prizes will again be held at Walleye Pike Boat Launch in August. The tournament helps to reduce the number of catfish that feed on the baby walleye. Genesee County Parks offers the 11th Annual Kids Fishing Derby at Bluegill Boat Launch on Michigan’s Free Fishing Weekend, June 13-14, providing bait, lunch and some limited rods and reels for kids who don’t have their own. Kids can also join a fishing club in July and August at Buell Lake County Park, Flint Park Lake or Thread Lake. “We give a little fishing lesson and provide the bait and we just fish for a couple of hours,” Nancy says. Waterfowl hunting for duck and geese is also available along certain areas of the Holloway Reservoir and Mott Lake. Check geneseecountyparks.org for rules and regulations. 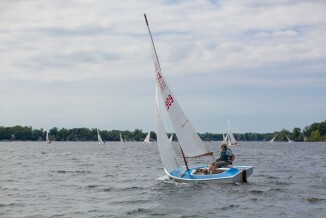 The Lake Fenton Sailing Club welcomes anyone interested in trying sailing. 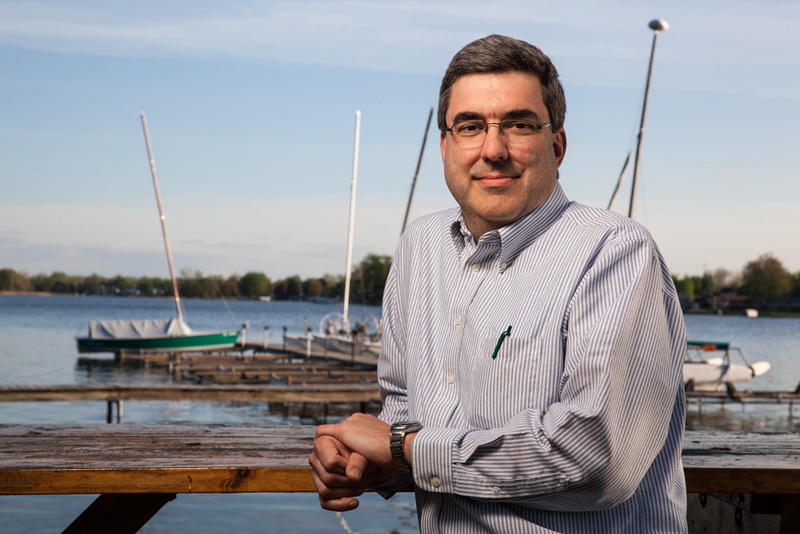 “A small boat is ideal to learn on,” says Michael. “All of our boats are 20-foot long or less. 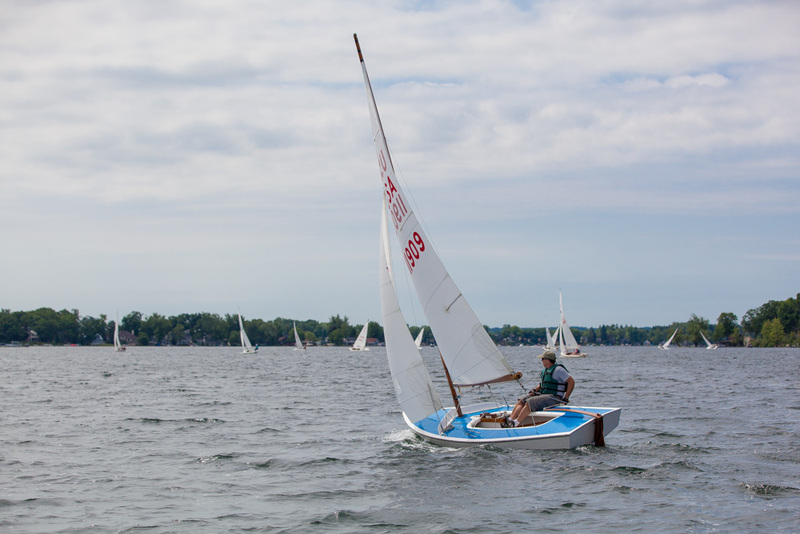 The market for used boats is very good, and people at the club can help you with tune-ups.” Also, check out the 2015 Rebel National Championship Regatta on Lake Fenton July 10-12, hosted by the LFSC. 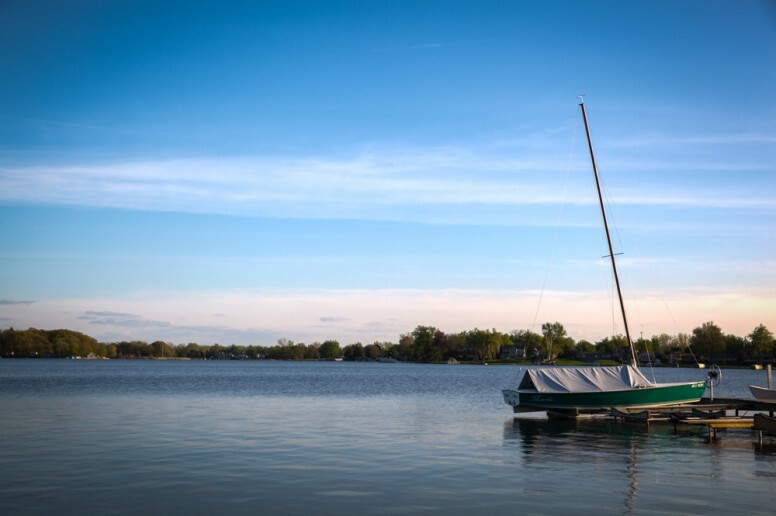 If you’re thinking of purchasing a nice fishing boat, ski boat, paddle boat or other watersport equipment to play with this summer, local watersports businesses can help. 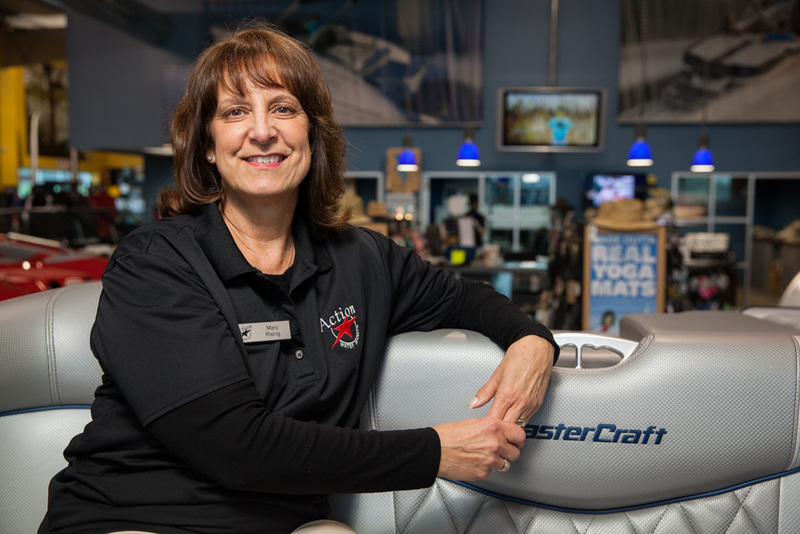 Their personnel are highly experienced in water activities and competitions and have extensive knowledge about the products that they sell and service. Freeway Sports Center in Fenton has been in business since 1971. Owner Jim Adams says the sport of fishing has been consistently solid during recent years even during the economic downturn. 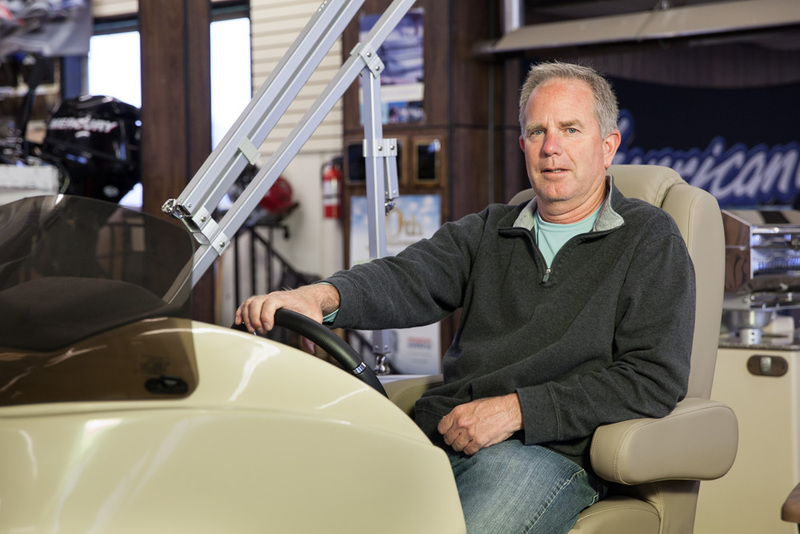 “We have the largest selection of jon boats from 12 to 24-foot in the Midwest,” Jim says. In addition to flat-bottomed boats, Freeway Sports sells outboard rigs, Great Lakes trolling boats for salmon fishing, bass and duck hunting boats, pontoons, as well as the Yamaha jet boat, which he says is the best-selling jet boat in the country due to its performance level and safety features. “We have a big selection of pontoons and used boats, and wave-runners are still pretty popular,” he says. Freeway Sports also has a large parts and accessories department, outboard motors and dock parts. Want to try something a little slower paced but still challenging? Stand-up paddle-boarding (SUP) provides an effective core work-out and improves balance and overall strength. 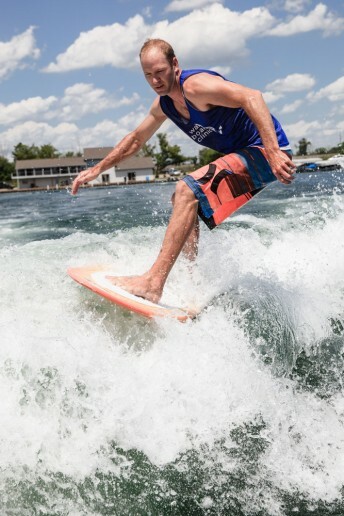 Owned by competitive waterski champion Jeff Smith and his wife Patti, Silver Spray Sports near Fenton offers a strong selection of boats and equipment including paddle boards. “Paddle-boarding has been around for ten years but it’s really taken off in the Midwest during the last three years,” says competitive waterskier Whitney Burnash at Silver Spray. Stand-up paddle-boarding involves standing and balancing on the board while using a single paddle to move around. 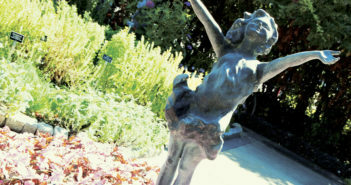 You can also kneel or lie down on them, and many people like to do yoga and pilates routines with them. Silver Spray offers SUP fitness classes on Silver Lake – and if you don’t know what you’re doing, don’t worry because no experience is necessary. 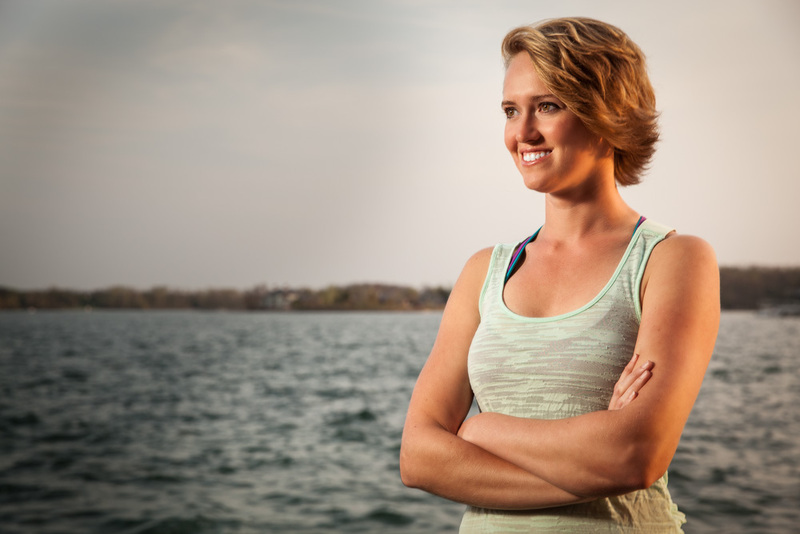 “If you can stand on the ground, you can most likely paddle-board,” Whitney says. For a mild ride with a steady current, paddle boarders will also like paddling the Shiawassee River through Fenton toward downtown Linden. Another cool watersport that’s slower and lower impact is knee-boarding. It’s a step up from tubing and you can do tricks with kneeboards, like going backwards or a 360 turn. The boards are short and wide and can be pulled behind a boat, pontoon or jet ski. And for swimmers, Genesee County has several nice beaches, including Bluebell Beach & Splash Pad Spray Ground at Mott Lake, Buttercup Beach at Wolverine Campground by the Holloway Reservoir and Clover Beach near Byram Lake in Linden. 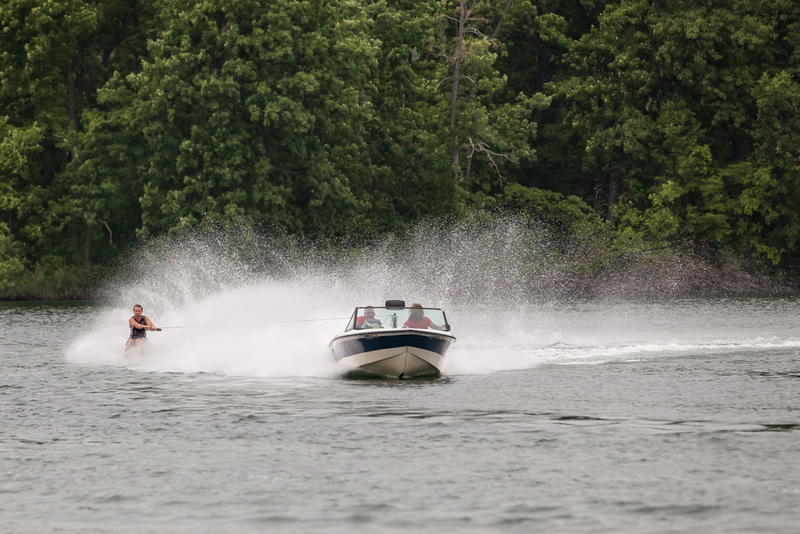 So figure out which watersport suits you best and make some waves this summer right here in Genesee County!